The book ""Guide to Postal Assistant/ Sorting Assistant Exam"" has been written exclusively for the Postal Assistant/ Sorting Assistant Exam 2015, conducted by the Department of Posts, strictly according to the revised exam pattern. 1. 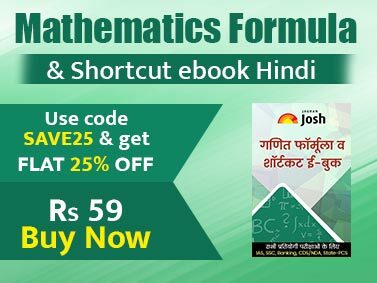 Comprehensive Sections on: General Knowledge, Mathematics, Reasoning and analytical Ability and English. 3. The book has been divided into 4 sections. 4. The English section covers grammar (prepositions, adverbs, conjunction, direct/indirect speech, singular & plural, tenses, antonyms/synonyms etc. 5. The Mathematics section covers matriculation standard Mathematics which may cover number system, simplification, decimals, corrections, simple and compound interest, percentage, average, profit and loss, discount, menstruation, Time & work and time & distance etc. 6. The General Knowledge section covers questions on current events, sports, history, geography, basic economics, general politics, Indian Constitution, Science environment etc. 7. Exhaustive question bank at the end of each chapter in the form of Exercise. Solutions to the Exercise have been provided at the end of each chapter. 9. 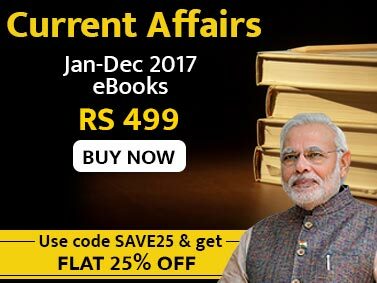 The book provides thoroughly updated General Knowledge section with Current Affairs till date.